Maintaining your oral health is key when it comes to living a healthy life. Not only does regular dental care from a general dentist in Granger create a beautiful smile, it also protects you against more serious dental and medical conditions. Your general dentist, also referred to as a family dentist, is the person you visit most frequently for dental health care. These dental professionals offer several services instead of specializing in just one field of dentistry. Visiting your family dentist for checkups and cleanings is the best line of defense against oral health problems. As primary dental care providers, general dentists are responsible for a variety of services that are essential to dental health. These services include dental exams, X-rays, tooth cleanings, and restorative work like crowns and bridges. Family dentists also treat dental conditions like toothaches and gingivitis. To achieve your best smile, schedule an appointment with one of our skilled general dentists today. 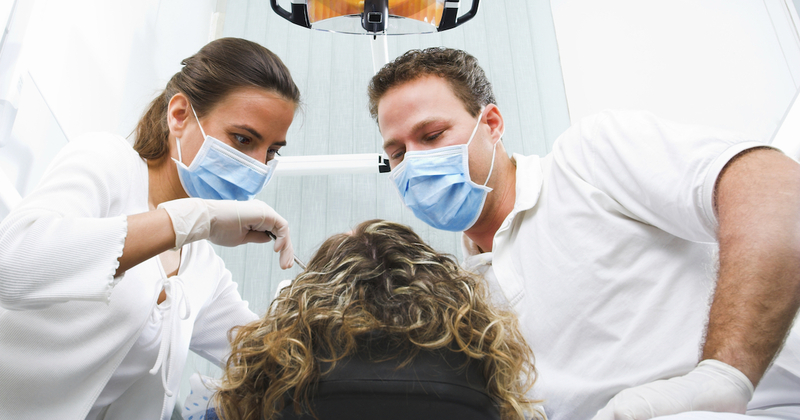 Numerous exams, treatments, and procedures are considered general dentistry services. Our general family dentistry office currently offers the following services. One of the most common dental care questions is, “How frequently should I see a general dentist near me?” Typically, your age and dental condition will determine how many appointments you’ll need. Most patients in good dental health will only need to see a dentist every six months. How Much Does a Dentist Appointment Cost? Many people have questions about cost when visiting a dentist general practice. Your total charges will depend on what treatments are required to care for your teeth, and whether you have dental insurance. Why Is Caring for Your Teeth Necessary? Good oral health can prevent a variety of conditions, including severe toothaches, gum disease, and even tooth loss. When you neglect your oral health, it can also lead to medical conditions like diabetes and stroke. To improve your dental health and overall wellness, schedule an exam at our general dental office. How Long Does a Dental Cleaning Last? During a dental cleaning, your dental hygienist will use a variety of instruments to thoroughly clean your teeth. People with excellent oral hygiene habits may find that their cleaning only lasts for 30 minutes. Your cleaning may take longer if you have a large amount of decay. Seeing your family dentist should be a pleasant experience. To prepare for your visit, compile a list of your prescriptions and medical conditions. It also helps to have information about your insurance coverage available. What Can Happen If I Don’t Go to the Dentist? Without regular dental checkups, gingivitis and tooth decay can cause extensive damage to your gums and teeth. Fortunately, these conditions can be treated long before they cause permanent damage or tooth loss. Seeing a dentist for checkups and cleanings can prevent the need for intensive dental work, saving you time and money. Call our office today to make an appointment. When missing or damaged teeth are affecting your daily activities, dentures in Granger can help you restore your smile. Our office provides a host of affordable quality dentures that are custom-made to your mouth, creating a realistic and comfortable experience. Our dentists in Granger offer dental fillings to treat cavities. Dental fillings can also be also used to repair cracked or broken teeth. Ask about tooth-colored fillings that make your mouth look more natural and attractive. The way you get ready for oral surgery will affect how you recover. While you’ll be given complete preparation instructions by your dentist in Granger, these additional tips may help you heal faster. Rather than worry about what causes bad breath, find ways to make it better. 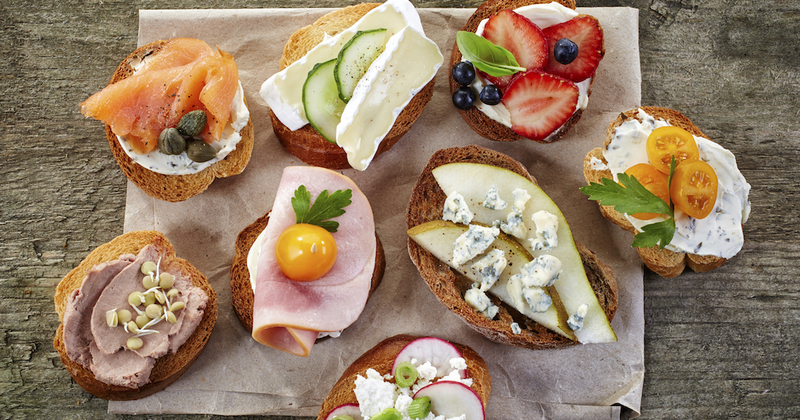 Try eating these breath-friendly foods to make your breath smell its very best. Staff was very knowledgeable and kind! Quality of care. Reasonable charges. Nice people and they did a good job! Everyone is so kind, caring and friendly! The staff is unfailingly polite and helpful. Also, I would like to single out Julie, my hygienist. A genuinely nice person; I’m always relaxed when she’s working on me. Everyone was so nice especially my Hygienist. Your team is wonderful with Dr. Cochran, Amber, Stacy, Melody and everyone to make a great experience!